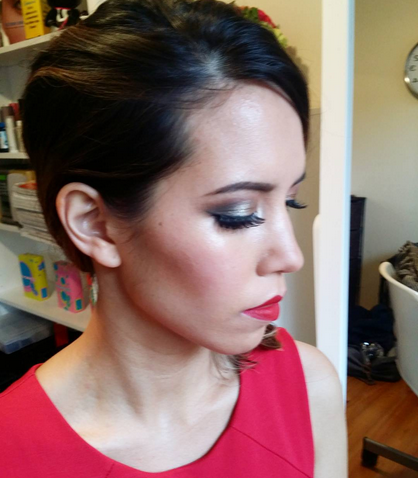 Another gorgeous makeup look I had the pleasure of doing recently for the stunning Sophie. This was an evening look with a strong red lip and elegant hair. I was very please with the outcome and Sophie was looking great! If you would like a similar look for your event, get in touch!